There are certain foods that cause acid reflux and it is treated as universal problem .The best method is to avoid them completely such foods that cause acid reflux, unfortunately it is affecting many people’s diet with certain diet. Lat us see in detail about the foods that result in acid reflux…. Chocolate lovers! A very bad news to you people, as per the research it is treated as curse three times compared to the other foods..
1. 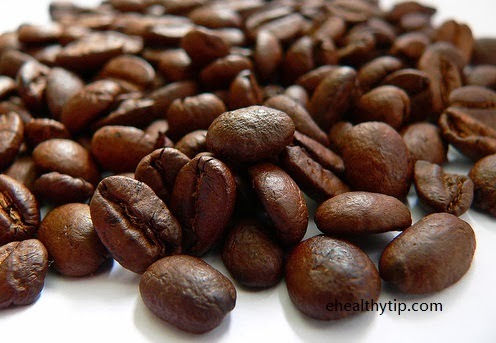 Chocolate is rich source of caffeine and contains other catalysts such as Theobromine which originates reflux. 2. Chocolate contains fat and fat results in reflux. 3. 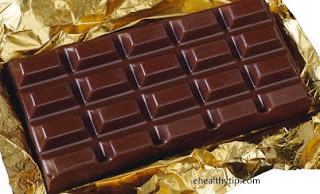 Chocolate also contain cocoa which causes reflux. Though dark chocolate does not contain fat, it also treated as foods that cause reflux. Soda and carbonated beverages are treated as main cause in the acid reflux .The bubbles which we find on the carbonated drinks expand as soon as they enter in to stomach and causes pressure that leads to acid reflux. Sodas which also contain caffeine are worse to drink. So it is advised to avoid completely such drinks which are more acidic like coke, tab and diet Pepsi. Fried food, as we all know t is always associated mostly with acid reflux and causes gastric troubles. Esophageal reflux causes chest pain and heart burn. 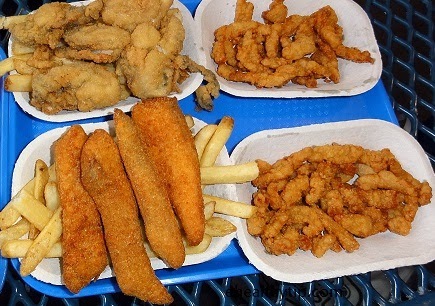 Deep fried foods occupy the first place in the foods that causes acid reflux. Alcohol beverages like beer, liquor and wine leads to reflux. As per the studies alcohol relaxes the valve that connects esophagus and stomach which causes reflux. If possible avoid alcohol completely or have only one cocktail or wine a day and try to give up orange juice and soda mix. Fat foods no doubt are the major causes of reflux. In this particular problem there is no alternative instead of giving up cheese or butter if you regularly consume them. Try to limit it only for seasoning and flavoring agents and low fat products are better than no fat. Limit eating meat weekly once and that to only lean meet instead of meat like beef, pork and lamb. As they accumulate in the stomach for long time and leads to reflux. A coffee or espresso a day is alright but people who take coffee frequently they are inviting reflux if they don’t possess already. Try to take chamomile which is very light and considered as the best in herbal tea or else try to take green tea which is brewed lightly.